Earn up to 945 NewBonneville Bucks. 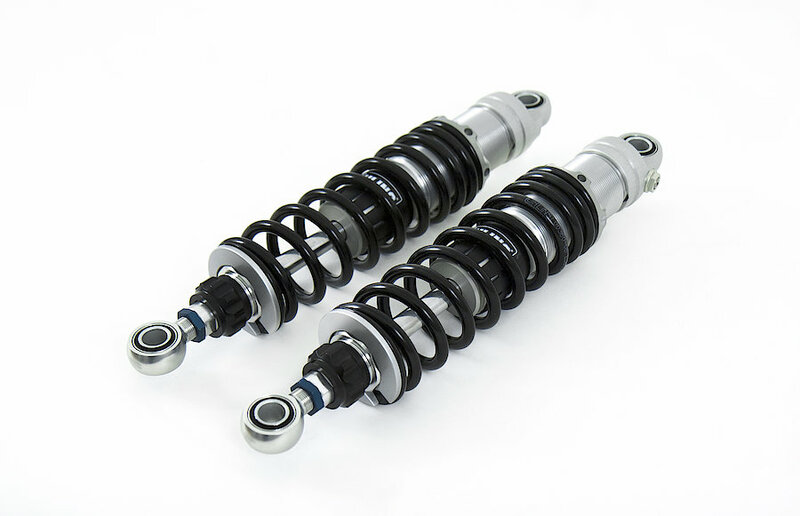 The Ohlins 36ER1L Shock for the Bonneville is an emulsion type shock absorber (oil and gas mixed in the shock absorber) with adjustable rebound and adjustable length. 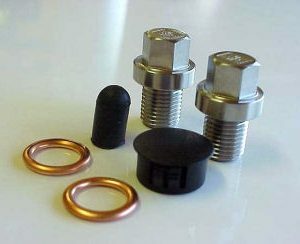 They are fully rebuildable, easy to adjust and come complete with detailed instructions. 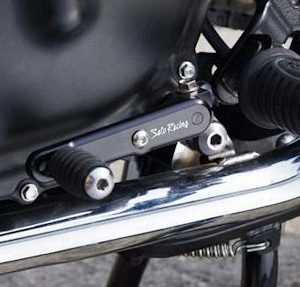 Öhlins original trend setting “piggy back” with external reservoir. Improved cooling gives more consistent damping and longer damper life. 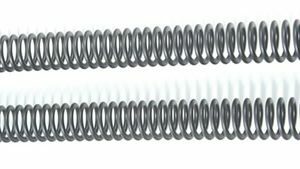 This shock absorber also has a length adjuster (+10/-0mm) and spring preload adjuster.